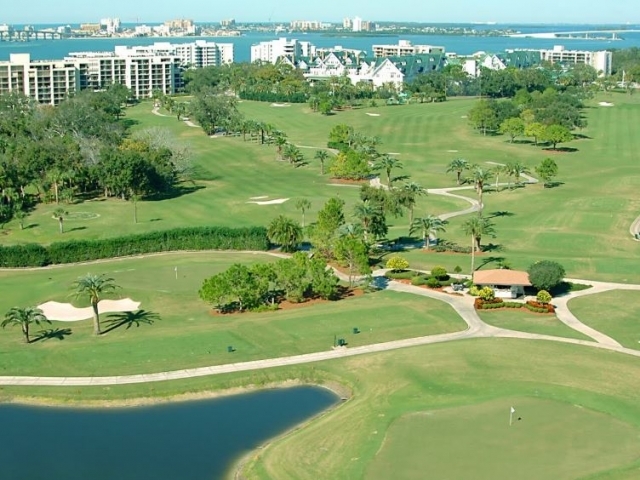 A Gulf coast paradise and historical landmark, perched on one of the highest points of Clearwater Bay, Belleair Country Club proclaims the first golf course in Florida. The golf courses at Belleair Country Club have been a grand tradition since Donald Ross, the world-renowned golf course architect, designed both 18-hole courses. The splendor remains as he envisioned with the challenge of play an unforgettable experience.